From a German umbilical cord bank to an internationally oriented company – this describes the development that Vita 34 has taken in recent years. With around 215,000 stem cell depots from more than 20 countries, Vita 34 is today by far the largest stem cell bank in the German-speaking world and the second largest private umbilical cord blood bank in Europe. Through our large international network of subsidiaries and cooperation partners, what we today call the Vita 34-Family arose. Besmax Life Solutions in Romania, Serena Medical in Italy and Cord iPS in Serbia. If you are interested in becoming a partner of Vita 34 in the EMEA region or the world and in helping us to provide even more people with a stem cell deposit for medical precaution, please do not hesitate to contact us. An integral part of business operations is the business abroad through subsidiaries and partners. Supported by partners from Italy, Spain, the Baltic States, Scandinavia and the Balkan States, Vita 34 continuously opens up new and attractive markets. Vita 34 has expanded activities on international markets constantly in the past years and established a distribution alliance in most parts of Europe. 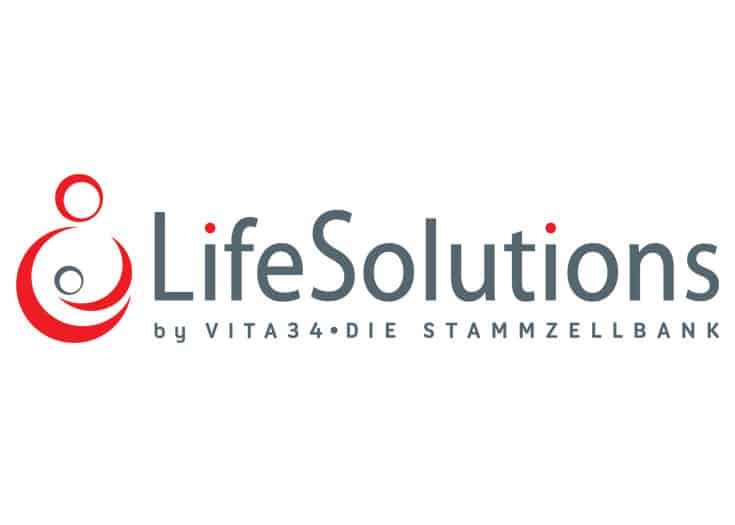 At present, Vita 34 operates in Germany and altogether 20 countries in Europe and worldwide, owns approximately 2,000 contracts on the collection of umbilical cord blood and tissue with maternity institutions and collaborates with about 15,000 gynecologists. Based on many years of experience in the preparation and preservation of stem cells, Vita 34 provides partners with the necessary knowledge to the cooperation. Not only do they need to lay the technical foundations for the storage of stem cells from umbilical cord blood and tissue, but they also have to optimize the processes in order to ensure the highest quality and safety, as this is the only possibility for later application to patients. 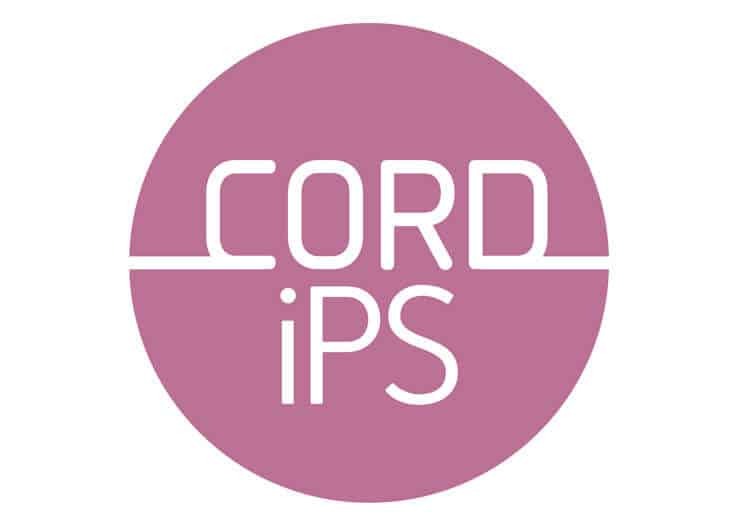 Cord iPS is our partner in Serbia. Save Stem Cell Center is our new partner in Denmark and Norway since October 2018. Imunolita is our partner in Lithuania, Estonia, and Latvia. 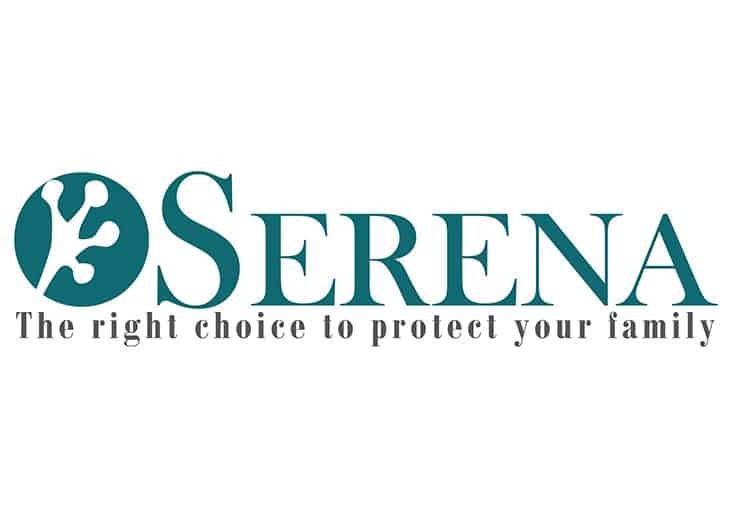 Serena Medical is our partner in Italy since 2017. 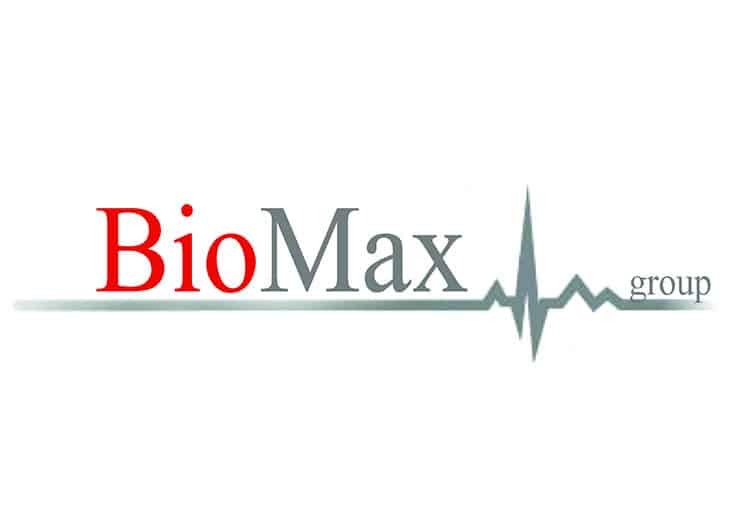 Biomax is our partner in Lebanon. Besmax Life Solutions is our partner in Rumania. 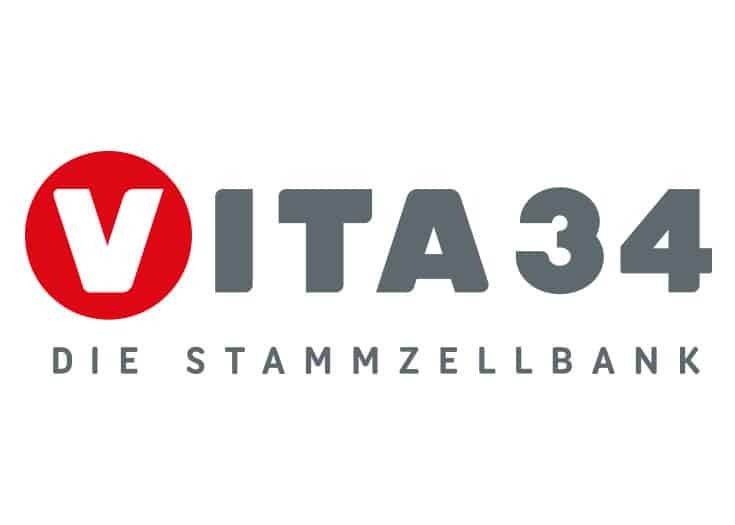 Vita 34 Slovakia is our partner in Slovakia since 2015. Secuvita is our partner in Spain since 2006.